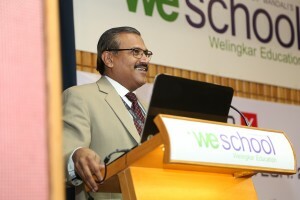 The ‘ReDx-Redesigning Diagnostics’ presented by the Camera Culture Group, MIT Media Lab, USA with IIT-B, Hinduja National Hospital and WeSchool successfully concluded in an ‘Open House’ at WeSchool campus in Mumbai in the presence of Shri Vinod Tawde, Hon Minister for Education & Culture ,Govt of Maharashtra and other dignitaries on 31st Jan 2015. 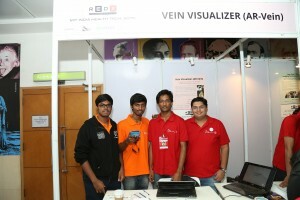 Encouraging collaborations with design and innovation forums such as ReDx is an important initiative of WeSchool, to participate in the larger national agenda, through design of unique innovative healthcare product/services ,supporting their conversion to scalable businesses and also mentoring the entrepreneurial spirit of its young MBA students. The ‘Open House’ inaugurated at the hands of Shri Vinod Tawde was a showcase of the outcome of a weeklong workshop where 100 innovators from across India, have been collaborating and sharing ideas across boundaries of disciplines, institutions and cultures, striving towards creating diagnostic devices to bring high quality and low cost medical solutions to millions of people. 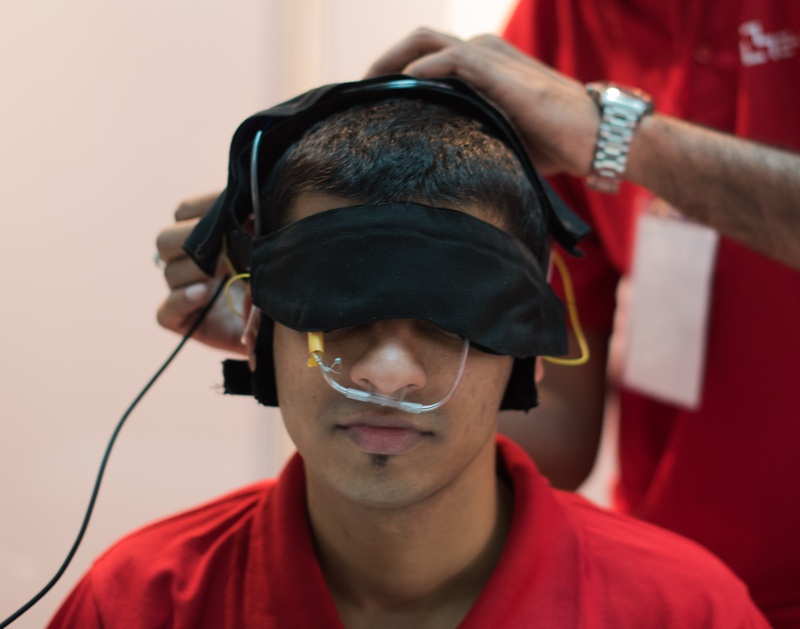 The Innovative prototypes displayed how the confluence of talent, technology, finance and Innovation can create better healthcare that is available to all. 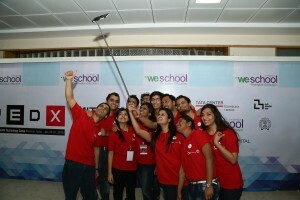 A group of 16 students across diverse programs like General Management, Business Design, Ebiz and Healthcare from WeSchool had participated In ReDx under the mentorship of world renowned Innovator Prof Ramesh Raskar and his colleagues, Anshuman Das and John Werner, Camera Culture Group, MIT Media Lab, along with expert faculty from IIT-B, Hinduja Hospital and WeSchool. While welcoming the august gathering, Prof Dr Uday Salunkhe, Group Director, WeSchool who was leading the ReDx initiative, second year in a row said, “The collaboration between MIT Media lab and WeSchool is a milestone in our journey towards creating the future. WeSchool’s efforts at creating an ecosystem for convergence of design thinking, technology and empathy has created this wonderful platform for bringing participants from diverse streams to design these much needed healthcare diagnostic devices which will have immense innovation value and social impact in the years ahead. During ReDx, WeSchool students have helped translate potentially high impact ideas/solutions sourced from health researchers & doctors and turned these challenges not only into working prototypes but also into executable business solutions, thereby boosting their entrepreneurial spirit that will lead to new plans, new strategies, dreams and visions”. 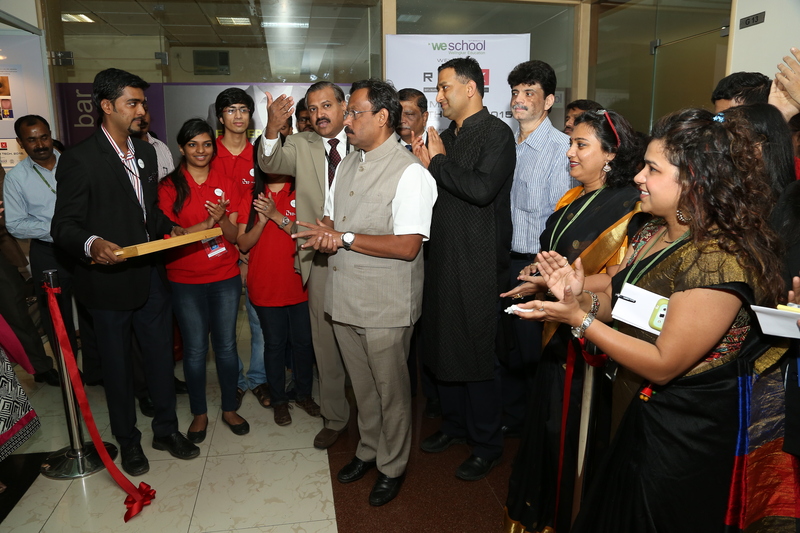 Shri Vinod Tawde, Hon Minster for Education & Culture, applauded the efforts made by all the collaborators, “India faces major challenges in healthcare .Today an early diagnosis is a priority for every family and we need to provide facilities to enable them for self-care and to avoid hospitalization. 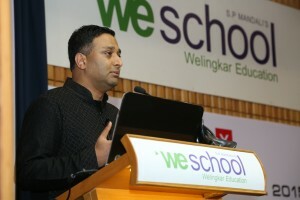 WeSchool and MIT have made a wonderful beginning, now the government must step in to take it forward”. 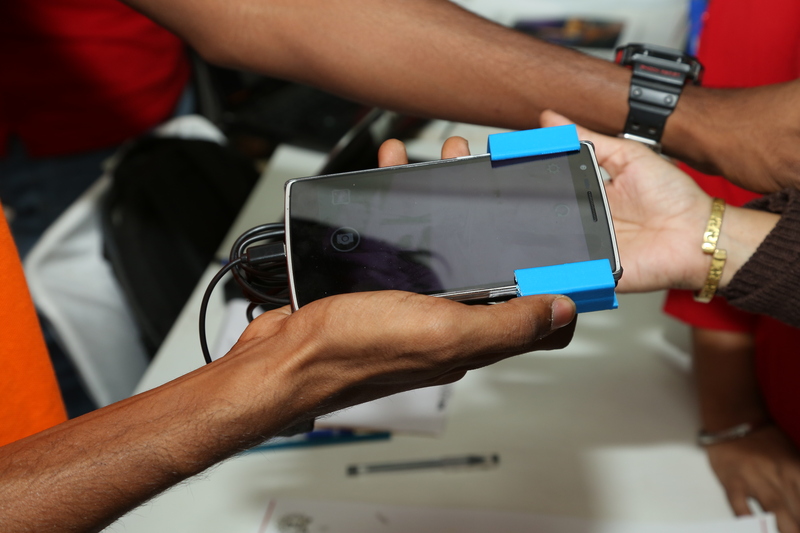 Out of these convenient, affordable, do-it-yourself devices, the most promising projects will be selected for continuing development with the goal of commercialization in the coming year. As the fourth Installment of ReDx concluded at WeSchool, it also marked a new beginning for the young students with triggers of ideas for businesses in the medical diagnostic sector, with high potential for scale and impact.